Marion…. 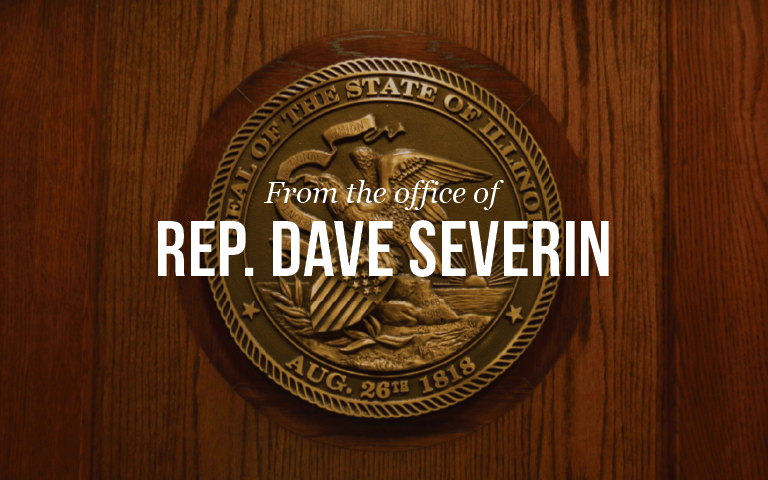 State Representative Dave Severin (R-Benton) today announced that he has been appointed by House Republican Leader Jim Durkin to the Illinois Forestry Development Council and the Flue Gas Desulfurization Task Force. The Illinois Forestry Council was created from the Illinois Forestry Development Act in 1983. The council’s goal is to identify and evaluate the social, economic, scientific and educational value of Illinois’s forest lands, and product industries. Rep. Severin was also appointed to the Flue Gas Desulfurization (FGD) Task Force. The task force was created to increase the amount Illinois coal mined and burned in the state, while continuing to comply with federal regulations.